If not properly maintained, the terrace would be littered with dust and dried leaves during summer. As the rainy season begins, this may lead to water getting stagnant on the terrace due to clogged drainpipes; which may lead to weakness of concrete slabs. 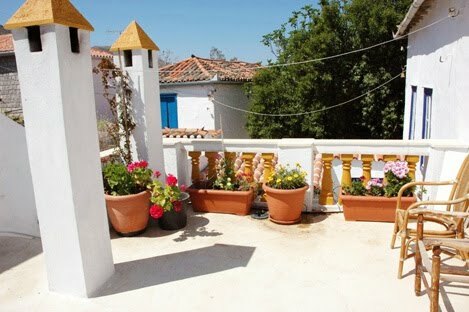 The terrace and drainpipes should be cleaned before monsoon begins; along with sunshades and balcony slabs. The positioning of drainpipes is very important.They should be at a gradient lower than the level of the slab, to assist in easy removal of water. If water is not drained properly, it may affect the strength of the beams and columns. It is advisable to properly waterproof the open terrace, built-in water tank and sump. 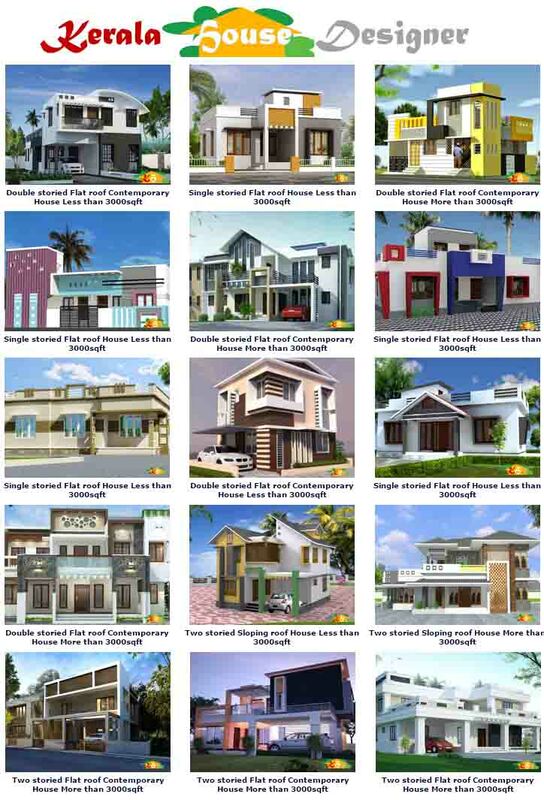 Various kinds of waterproofing materials are available in the market. 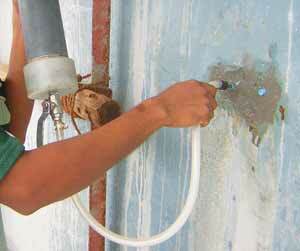 Leakage on walls, bathrooms or ceiling should be taken seriously and repaired without delay. Techniques such as Injection Grouting, Crystalline Grouting etc can be used. 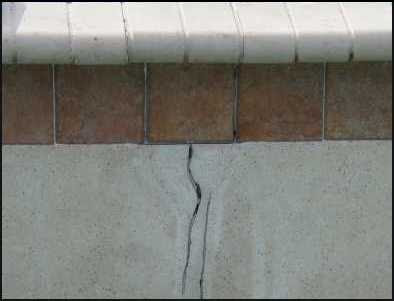 Cracks that appear should be properly analyzed and either repaired if they are structural; or filled up using sealants.